Introducing Total Control 2.0, a comprehensive upgrade to URC’s flagship automation and control product line for residential and commercial applications. 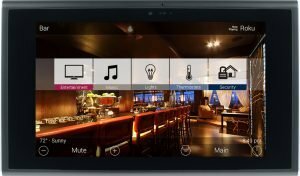 Sold exclusively through the custom installation channel by select URC dealers, Total Control 2.0 offers networked, multi-zone control of entertainment, audio, lighting, temperature, security and more. 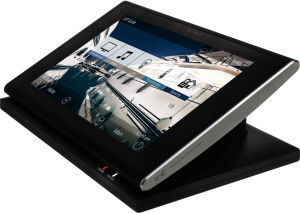 Attractive tabletop controllers and in-wall touchscreen keypads provide a premium and intuitive user experience, including an AV intercom with crisp, clear screen images. Custom backgrounds, room images and icons enable dealers to personalize onscreen graphics with images of the user’s home, business, family and interests. A variety of advanced features such as favorite channels, shortcuts and third-party in-app launching (plus many more) deliver an amazing user experience. The system integrates with Amazon Alexa and Google Assistant for intelligent voice control. Total Control 2.0 is easy to program and customize using URC Accelerator 2.0 programming software. Extensive third-party integration with top entertainment, custom install and smart home products enables dealers to create robust systems for even the most advanced residential and commercial installations. To support the launch, URC is offering coast-to-coast U.S. hands-on training sessions, weekly webinars and 24/7 self-paced tutorials. Total Control 2.0 provides industry-leading control for residential and commercial applications. As a premium, fully-networked solution, this newly-upgraded URC system integrates with the top custom installation brands and smart home products in the industry such as LUXUL, Lilin, Honeywell, Nest, Ring, Bose, Sonos, Hunter Douglas and many more. Additionally, URC possesses the largest library of IP codes in the industry, enabling the contractor or builder to control virtually all brands of TV and Audio Video products plus cable and satellite boxes. 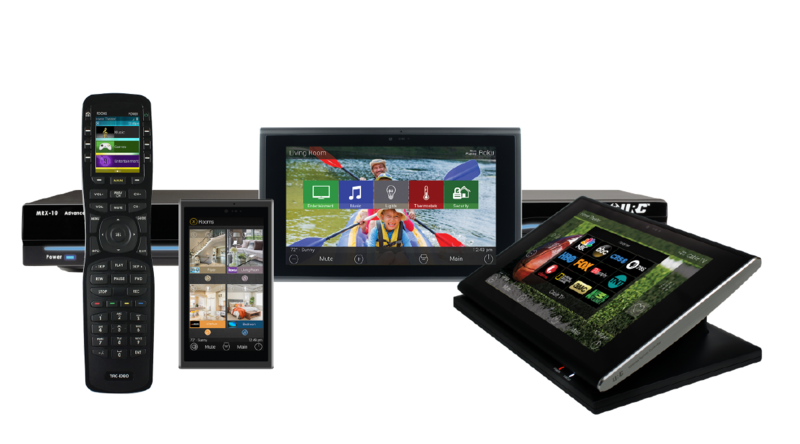 Nearly 30 years in business, URC delivers award-winning products that are respected worldwide for their quality, reliability and intuitive design. All URC systems are designed and installed by highly-trained systems integration professionals. As such, the builder or contractor can feel confident offering an industry-leading solution that will add real value to their home. Total Control 2.0 features a variety of high-quality user interfaces such as tabletop touchscreen controllers, in-wall touchscreens, remote controls and in-wall keypads. It also integrates with Amazon Alexa and Google Assistant enabled devices for intelligent voice control. As noted above, Total Control is designed to control the most popular TV, AV and custom installation smart home products in the market. Additionally, Total Control 2.0 is completely expandable so a homeowner can start with a home theater or single-room system and grow to a multi-room or whole-house solution. URC delivers very comprehensive, award-winning training, so consumers can trust that their system will be properly installed and will operate reliably for years to come. The new custom graphics (featured on touchscreens, handheld remote controls and mobile apps) allow homeowners to work with their dealers to personalize their system with images of their actual homes, family, vacations, sports teams and more. In short, consumers will be proud to share Total Control with their family and friends for years to come.